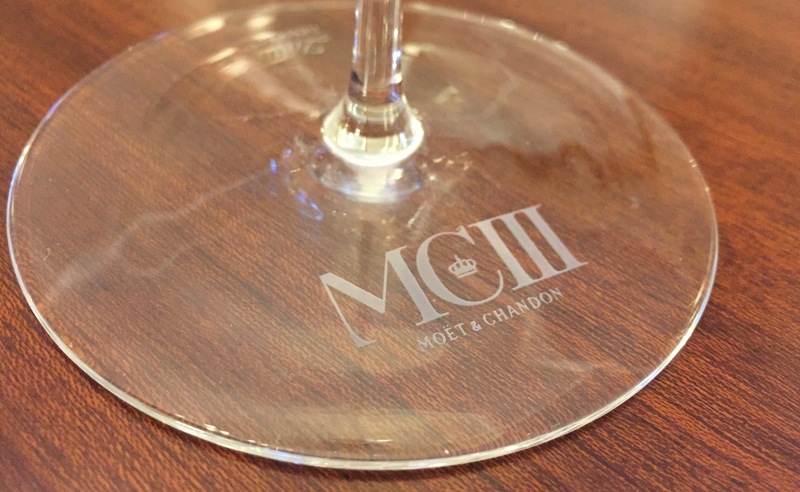 Moët & Chandon MCIII – The World’s First ‘Ultra-Prestige Cuvée’? Two years ago the world’s most recognised Champagne producer revealed a unique new cuvée the likes of which the industry has never before seen. Immediately dubbed the “most complex recipe for a prestige cuvée yet” by Champagne expert Tyson Stelzer, this ‘ultra-prestige cuvée’ is the result of decades of experimentation and fifteen years hard work. The producer is, of course, Moët & Chandon and the mad scientist behind the blend is Cellar Master, Benoît Gouez. Wanting a new challenge after the success of the extraordinarily exclusive ‘Esprit du Siecle’ (released in celebration of the new millennium this unique cuvée contained wine from the best vintage of every decade of the 1900s! ), Benoît invented the exceptional yet complicated concept of a ”hybrid wine”. And following the recent trend of Champagne codenames, he called it Moët & Chandon MCIII. So in summary: a blend all three grape varieties and six different vintages (although 1998 appears twice; once as a vins clairs and then again as a re-blended finished champagne), utilising three different ageing vessels: stainless-steel tanks, oak vats and normal bottles. Simple, really. Further, to add another layer of cryptography, each cuvée will carry a catchy code number referring to the production chronology and disgorgement date. The first batch is 001.14, with ‘001’ referencing the first cuvée and ‘.14’ the year of disgorgement – the next will be 002.17. 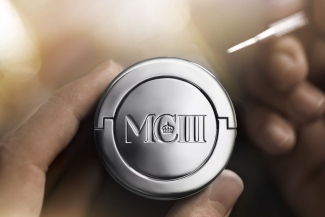 And to top it off, this code – along with ‘MCIII’ and the brand name – is hand-etched onto every bottle. A conventional label just wouldn’t do this justice, would it. We first tasted this spectacular creation with Amine Ghanem, an experienced winemaker on Benoît’s elite team, during a vins clairs visit at the House in Épernay earlier this year. Amine held nothing back, beginning with the comment: “MCIII is my favourite Champagne ever”. 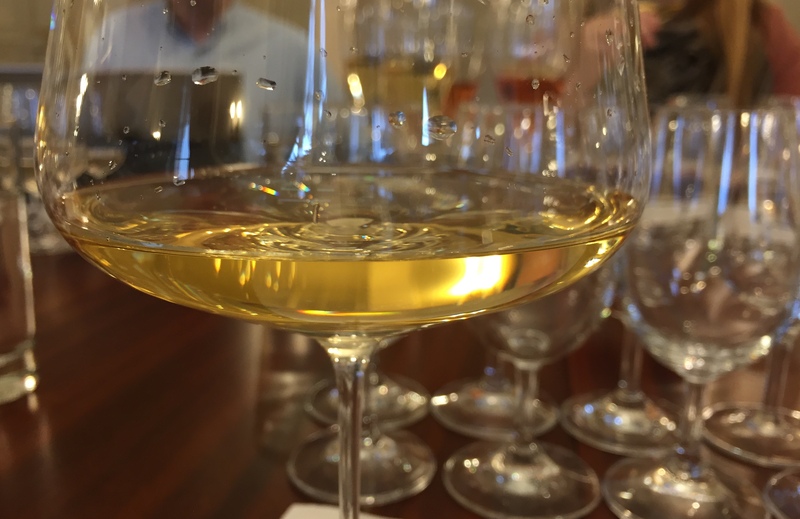 Revealing more about the complexity of the blend, he highlighted the boldness of Benoît’s plan – this is possibly the first ever cuvée that mixes finished Grand Cru vintage champagne into still wines. Undeniably, the house has a great advantage in its size and volume, boasting the vastest collection of vintage reserves wines (dating back to 1830s!) in the whole region. It was this unrivalled capacity that facilitated the creation of such a daring blend, but it was Benoît’s insatiable passion that brought the plan to fruition. Although conceived in 2000, MCIII wasn’t bottled until 2004 and the first batch has consequently undergone ten years of lees ageing. Moët spent a total of 15 years trialling this new champagne before release and their persistence has been rewarded: this ultra-premium cuvée now provides the cornerstone to the luxury house’s range. In 2016, their efforts were duly acknowledged at the Champagne & Sparkling Wine World Championships with a Gold Medal and the especial Chairman’s Trophy. 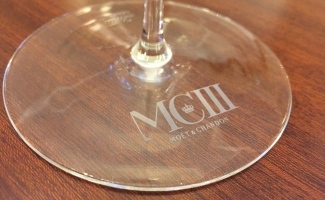 At the 2017 CSWWC however, Moët have entered it from magnum… whilst the indubitable Gold Medal has already been award, we will have to wait until September to see if Moët & Chandon MCIII can scoop this year’s top prize. 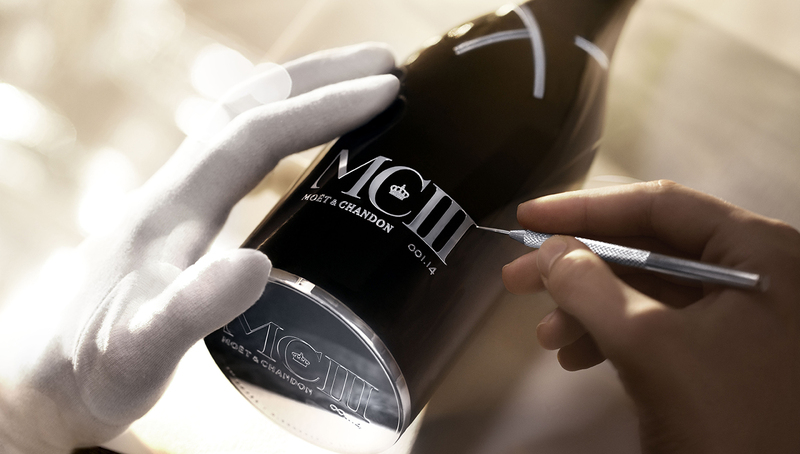 If you are interested in purchasing Moët & Chandon MCIII, please give us a call on +44 (0)20 7359 1608.